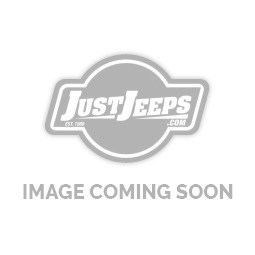 Just Jeeps Jeep Renegade BU | Jeep Parts Store in Toronto, Canada. The innovative 2018 Renegade is true its roots and the legendary Jeep® design philosophy. ... The Renegade's short and dramatic overhangs, high ground clearance and wide tracks are pure Jeep design and contribute to its outstanding off-road performance as well as its unique look and stance.